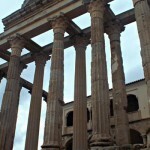 Mérida should be one of the first places (if not the first) you visit in Extremadura. The capital breams with historical places that will keep you busy for at least a couple days. But, what to do next? Where to go for a day trip from Mérida? 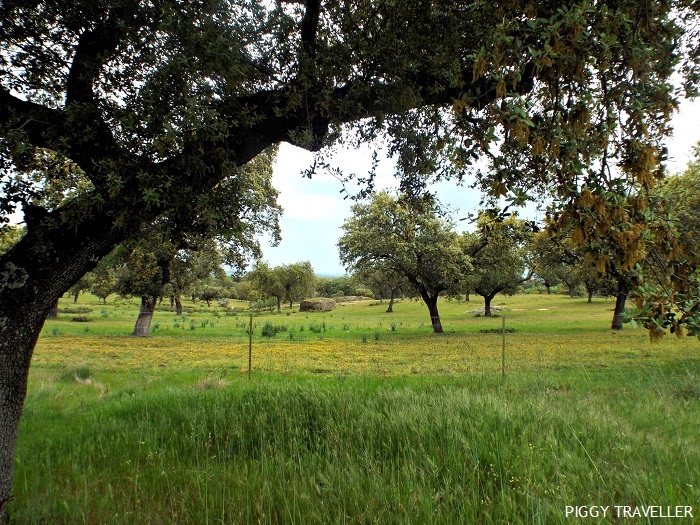 While Cáceres, Badajoz or Trujillo are only one hour away from Mérida, you may just want to spend a day out in the countryside enjoying nature. If that’s the case, my suggestion will come in handy. 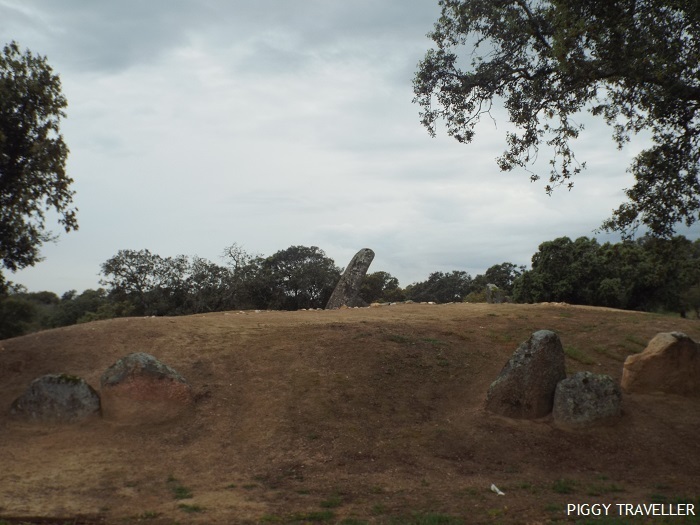 The Lácara dolmen is an easy-to-reach, interesting and free place to visit. 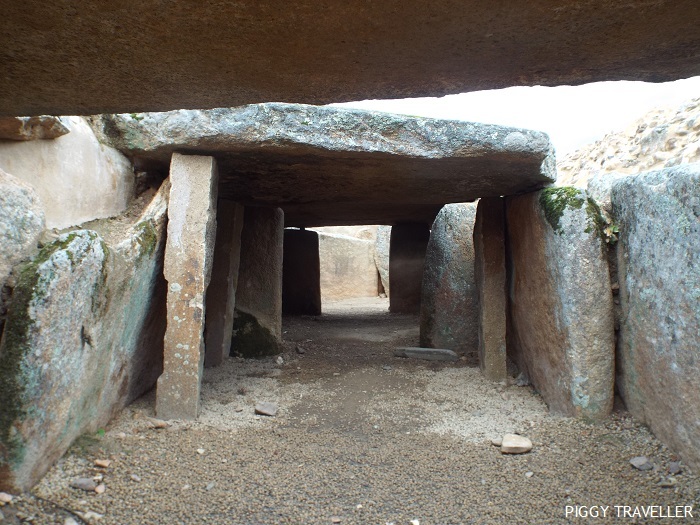 And you can travel back in time from the Roman empire in Mérida to the Megalithic period in just twenty minutes. 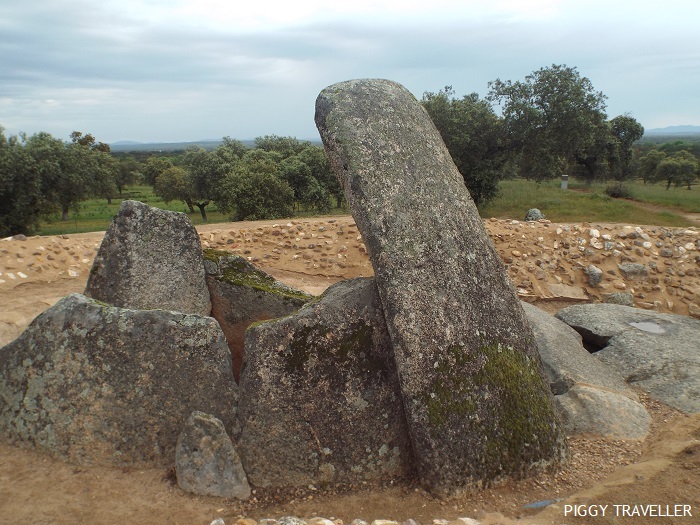 The Lácara dolmen is a passage tomb type of burial mound in the middle of the dehesa (pastureland). To get there you must park the car off the main road and follow a path for about 20 minutes. 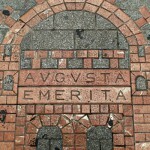 I visited it last spring and the walk was enjoyable. The air was fresh and scented with thyme, rosemary and wild flowers. Although you won’t find many signs along the path, you won’t miss the site. As you approach the mound where the dolmen is located you’ll see an enormous phallic rock raising from the ground. And you’ll know you’ve arrived. 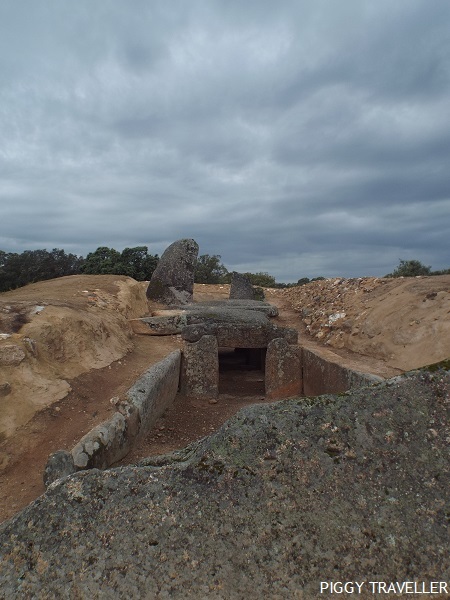 The dolmen has been destroyed many times over the centuries. Part of it was even blown up, but the remains today give a good idea of its large size. A long corridor with low ceilings led to the main chamber, which is said to have been more than 4 m high and about 5 m in diameter. Here is where the body of a dead person would be laid to rest, together with some personal belongings and amulets. A circle of vertical rocks marks the limits of the tumulus, which must have been huge! The place is fully open and you can walk around as you please. It might be a tourist sight but, no matter what time of the year you visit the dolmen, the chances are you won’t find anyone there. No risk of photobombing here. 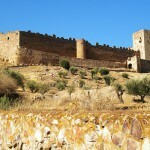 How to get there from Mérida: Take the Autovía de Extremadura (A-5)/E-90 towards Madrid. Continue on E-803/A-66 to EX-214. 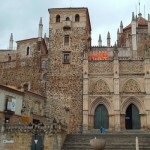 Take exit 606 for EX-214 toward La Nava de Santiago and continue until you see the pink sign for the sight. Turn left, park the car and follow the path. 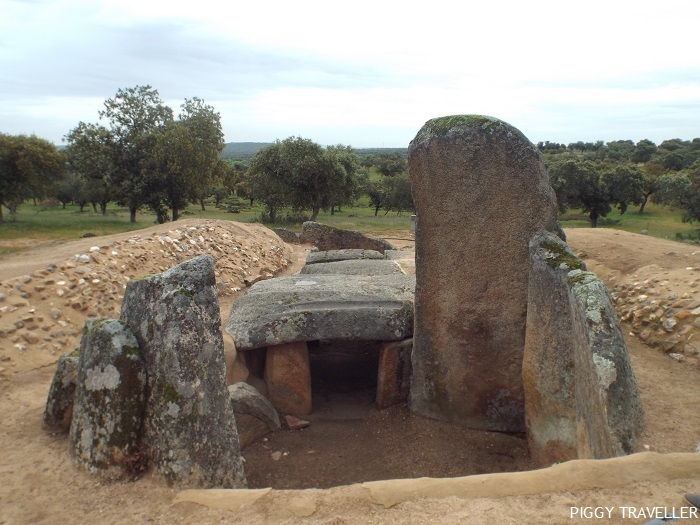 Seeing the dolmen won’t take long, so why don’t you visit Cornalvo Natural Park as well? 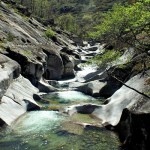 Choose one of the seven routes available (from 1.5 km to 15.6 km long) and enjoy some walking. All of them can also be done by bike and one of the routes is suitable for wheelchair users. Leave early, visit the dolmen first and head to the park afterwards. Take some food, water and binoculars with you. Winter is the best time of the year to spot birds in the area. © Piggy Traveller. All rights reserved. Would you like to receive more articles like this one? Sign up to receive a monthly update with the latest news and posts from the blog. 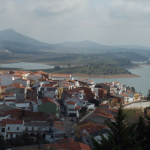 An Oxford-based Spanish sworn translator and content writer working as ICR Translations, sharing my home region of Extremadura with the world to encourage travellers to discover a different Spain. 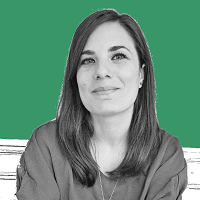 I also blog in The Curiolancer. Follow me on Instagram. SUBSCRIBE to receive a monthly update with the latestposts. © 2014-2019 – Piggy Traveller. All rights reserved. 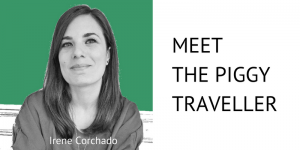 My name is Irene Corchado Resmella and I'm the person behind Piggy Traveller. From Extremadura but living in Oxford. 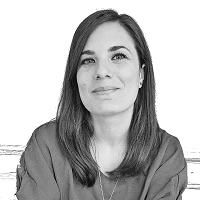 An independent Spanish sworn translator and content writer. Serial expat, frequent traveller, Russophile.